Are you looking for emergency plumbers in Aylesbury and the surrounding areas? When you need help with any aspects of plumbing and heating, make a call to Hemel 2 Oxford Plumbing and Heating for professional plumbing and heating work at excellent rates. No matter the size of the job, you can count on us to get it completed to the highest standards around. So, for burst pipe repairs or power flushing in Aylesbury, don't hesitate to give us a call! 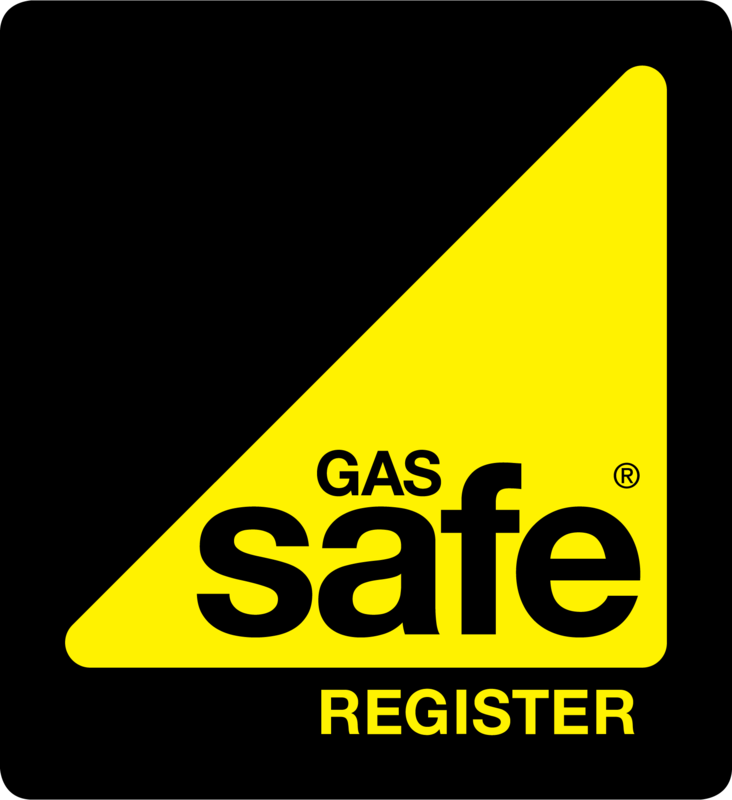 We offer an emergency service upon request and we are fully Gas Safe registered for your complete peace of mind. We offer free estimates on all of our work and our services are fully guaranteed. There is no callout fee during office hours and we always offer a reliable and prompt service. 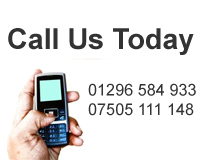 So if you require pipe repairs or boiler installation in Aylesbury and beyond, pick up the phone and give us a call. You can contact Hemel 2 Oxford Plumbing and Heating through our handy contact page or via the details to the side of the screen. When you're looking for boiler servicing or if you need emergency plumbers in Aylesbury, we're the company for you!